Welcome to the Pension Santa Elena. Our Mission – “Exceed our guests expectations of a travelers hotel by providing outstanding customer service and dependable information. We commit resources and time to preserving the values and traditions of our communities.” Pure Life – Pure Hospitality. Book here. Guaranteed lowest rate! Reserving directly with your hotel supports the local economy, keeps rates affordable and connects you with a local expert! Concrete floors, simple, comfortable amenities and rooms to fit every budget. 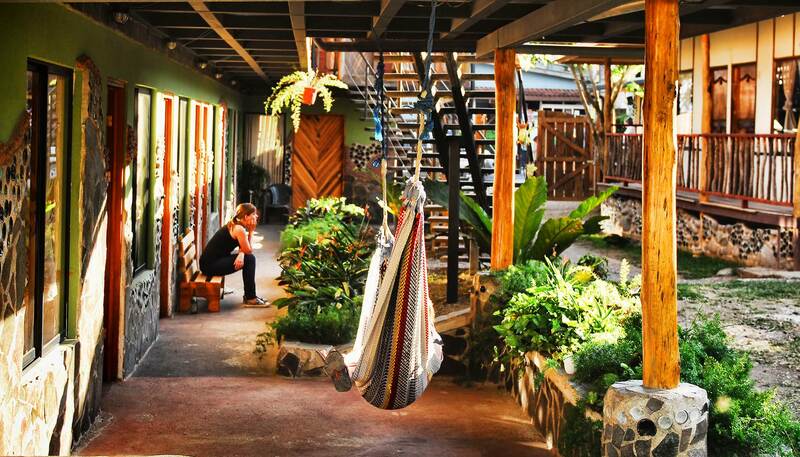 The Pension Santa Elena is located in the center of Santa Elena, Monteverde, offering the traveler a casual, cool place to sleep, play and explore the Monteverde cloud forest. 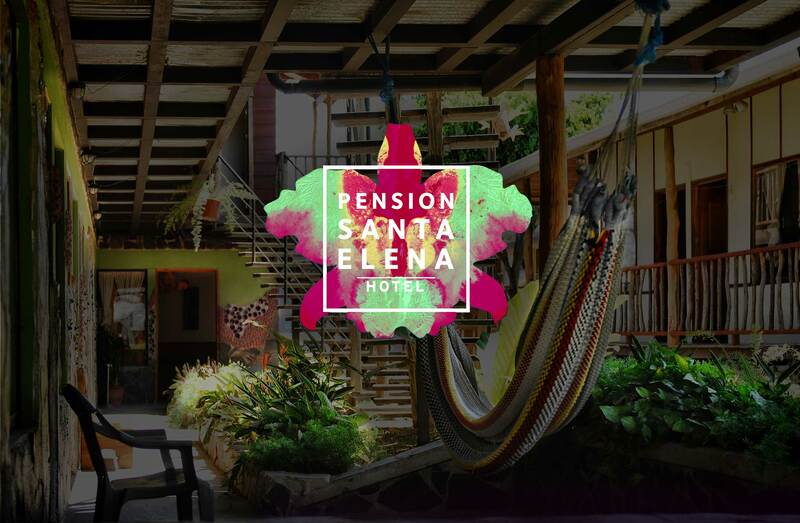 Pension Santa Elena serves as a gathering place for residents and visitors alike. “the only people for me are the mad ones, the ones who are mad to live, mad to talk, mad to be saved, desirous of everything at the same time, the ones who never yawn or say a commonplace thing, but burn, burn, burn like yellow roman candles exploding like spiders across the stars.” -Jack Kerouac. Responding to our guests’ request for breakfast at the hotel, we created Taco Taco to bring farm fresh, locally sourced, handmade Mexican food to Monteverde. Made fresh while you wait. Fast, simple and yummy. This is a little slice of tex-mex heaven in the cloud forest. Enjoy! Concrete floors, simple, comfortable amenities, and rooms to fit every budget. 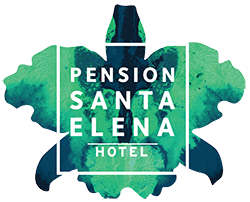 JOIN US AT THE PENSION SANTA ELENA! Explore one of the most amazing regions in the world. Cloud Forest, orchid gardens, zip-lining, horse back riding tours, and more! Adventure travel at its best. 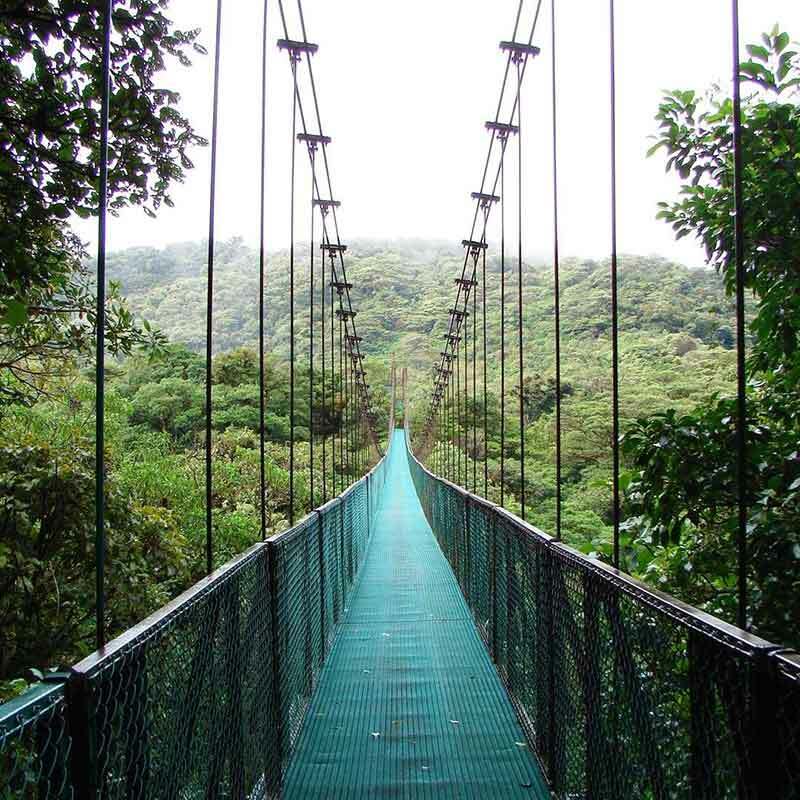 The longest cables in the country, Giant Tarzan swings, breathtaking rappels down waterfalls, and the highest bungee jump in Central America are all in Monteverde! 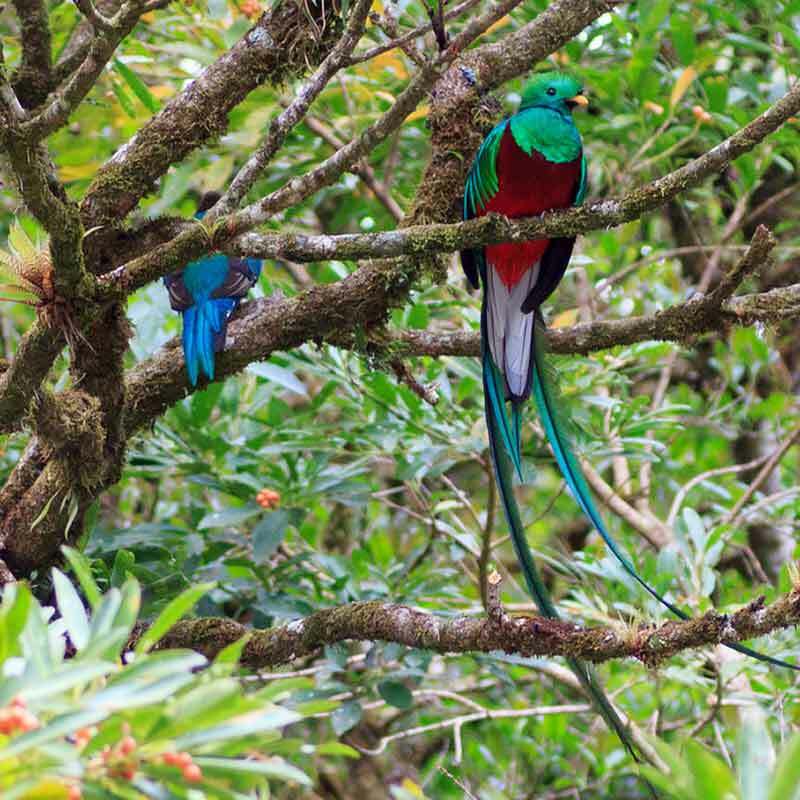 Monteverde is home to the largest accessible Cloud Forest in the Americas. It is truly an international treasure. Many reserves offer trails for all levels. The Pension Santa Elena can answer all your trekking questions. 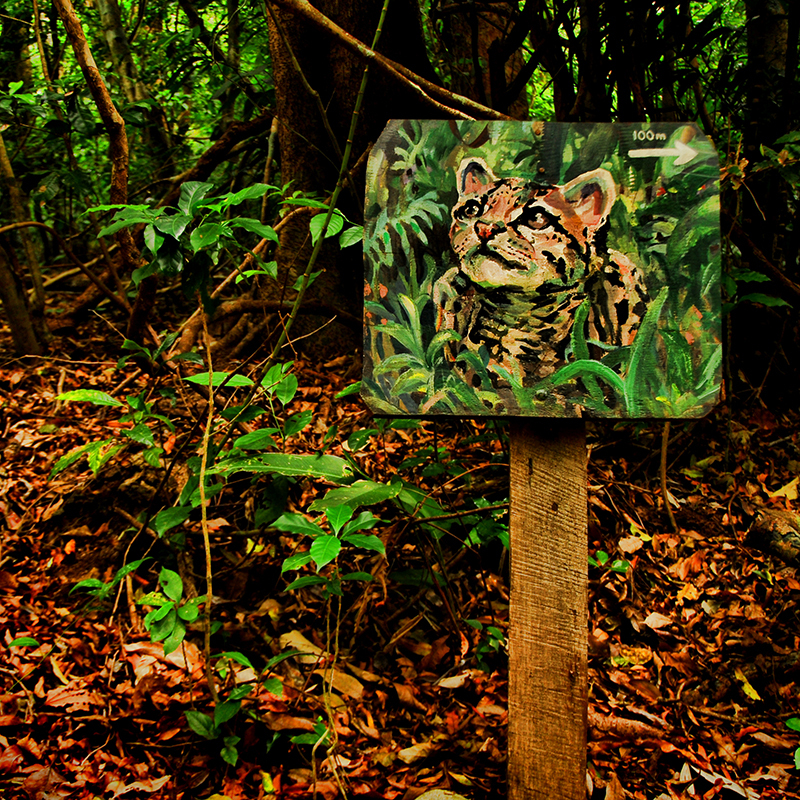 There are many indoor and out-door exhibits available in Monteverde. Bats, Butterflies, Orchids, Frog Ponds, Hummingbirds, Snakes, and more! All the exhibits are guided by a trained naturalist and open all day.